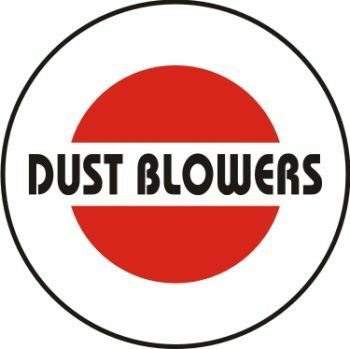 Dust Blowers Facility Management Services Pvt. Ltd. (DBFMS) launched its services in the year 2000 by providing One time specialized cleaning services to Home & Corporate Sectors. Today DBFMS has transformed and graduated to an ISO 9001 – 2008 certified Facility Management service company with an employee strength of 2000 plus people catering to several Industry sectors comprising of Corporate and Indian Companies across Central India, Chhattisgarh & Madhya Pradesh. Our dedicated efforts to meet client expectations at all times has resulted in a satisfied and sustained customer base with a healthy Client retention rate. All our client associations are in existence for more than 8 – 10 years and we value the same. 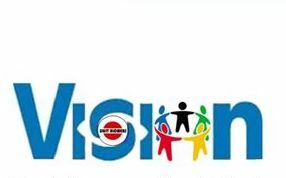 DBFMS is now geared and focused to spread its wings in all major cities in India and expand further. Accommodation and adaptability to our clients needs. Utilization of a professional, diverse and highly trained workforce. Exceptional service and quality performance. Timely delivery and a value-added service. An honest and open ethos. Appropriate financial apportionment and accountability. Respect for one another - everyone is important and everyone matters. To validate and incorporate new and emerging technologies. To deliver excellent, high performance and good value services beyond client expectations. To maintain high ethical and professional standards as we strive for a Sustainable Future. Our Mission is to provide quality service in an efficient and professional manner to ensure safety, prompt service delivery and compliance with expected standards. Our focus is to continually improve and ensure customer satisfaction. The Founder, the visionary, the man behind Dust Blowers FMS. 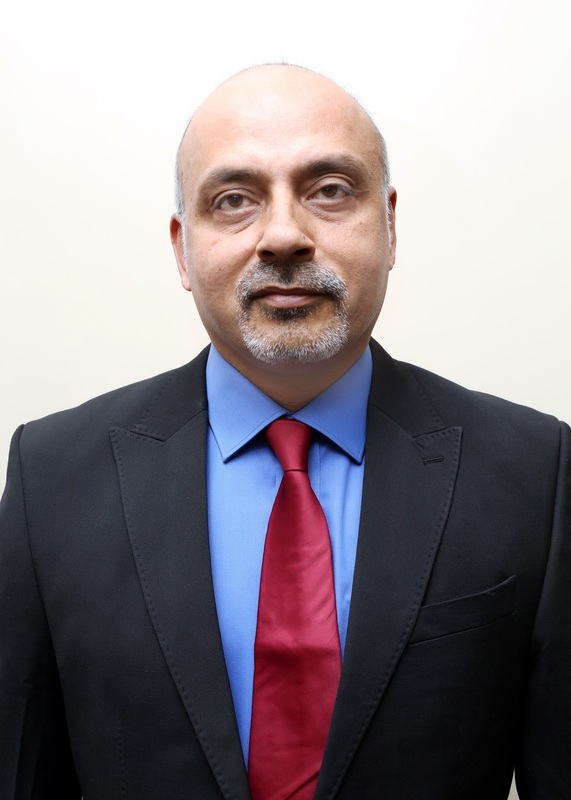 Mr. Sainani has over 20 years of experience in Facility Management and under his guidance, the whole team of Dust Blowers is paving its way towards achieving bigger goals and fulfilling their ambitions to become a better and bigger brand day by day. Specializes in Sales, Administration, Human Resources, Cleaning solutions, Finance and Public Relations. 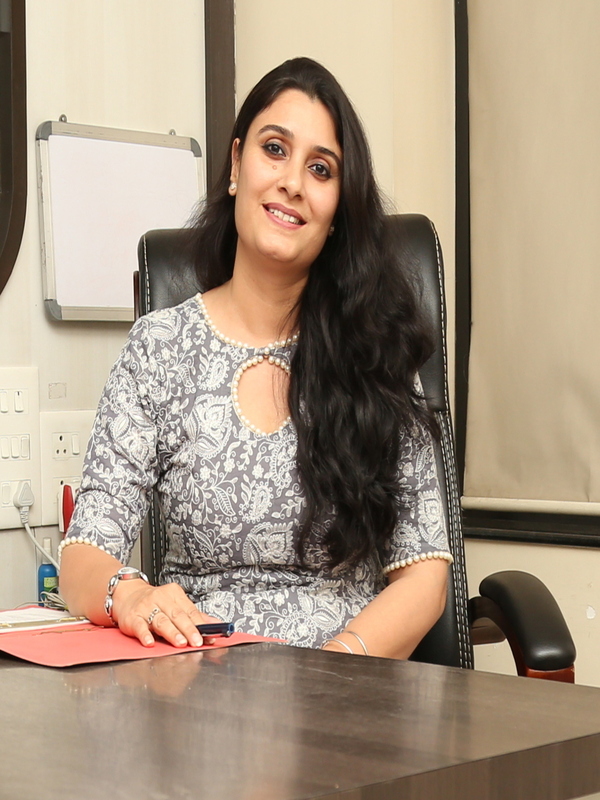 Having 15 years of experience & exposure in hospitality & facility management industry specializes in business administration, financial analysis, developing & implementation of systems & process. 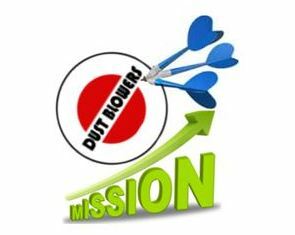 Dust Blowers Facility Management Services Pvt. Ltd.
Bombay Shop & Establishment Act Regn. No. Income Tax Permenent Account No. Labour Welfare Fund Regn. No. Add. : Opp. Patwardhan High School, Soni Lane, Sitabuldi.